When I saw that Into the Fire was a different take on the Phoenix, I was pretty excited. 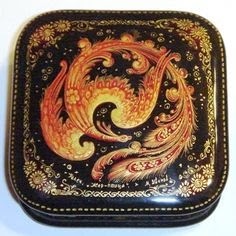 When I think about the Phoenix it reminds me of Russian Folklore and lacquered boxes. 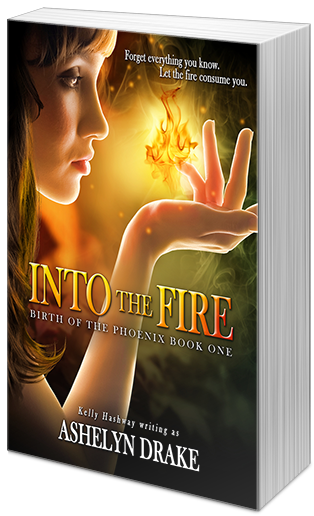 Ashelyn Drake breathes new life into a mythical bird and I found myself addicted to yet another of her stories. What I think is really interesting about Ashelyn Drake’s books is that she will take a concept that is common and sometimes hated and do it in a way that totally makes sense. I love that about her writing. Into the Fire deals a little bit with insta-love and takes it on in a different way. So it actually does make sense for it to happen. The story also does not have info dumping. It trickles in at a steady stream. We learn mostly about rebirth of the Phoenix in the beginning and actually witness it with Jeremy in the opening scene. I thought it was a great way to introduce the mythical creatures. We know that hunters exist and they are mentioned but we learn more about them as the book progresses. Tid bits here and there. 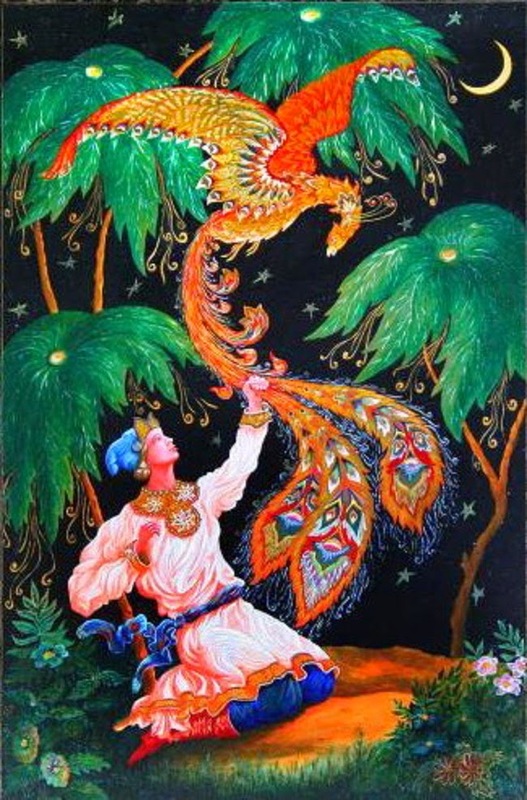 So I love this take on the mythical Phoenix bird! It was so interesting to think of them as being part human part bird. The way that they have a certain amount of lives that they live and how the whole rebirth thing works. I loved learning about them and the different abilities they possess. One thing that I thought was really cool is having both Cara and Logan’s perspective. You have the person who obviously knows what is going on and then the person who is completely clueless. I really loved seeing the two different thoughts on what was going on in the story. It’s also done in a way that nothing is given away. I liked Cara for the most part. There were times she kind of ticked me off. Probably about 67% into the book (I noted it in my brain). I was thinking, geez why don’t you get this stop acting like such a teenager. Oh wait you are a teenager. There is a whole bunch of teenage angst going on but there is also a whole lot of other factors occurring. So it makes sense and of course Cara is young and naive and well just a teenager. 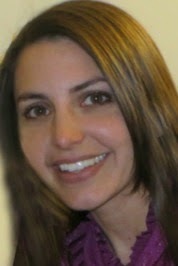 I like that she has a feisty side to her as well as innocent. Logan is the bad boy with the heart of gold I guess you could say. He is a good guy but wasn’t necessarily always on his best behavior in New York. He says a very profound thing that I definitely agree with. I don’t regret the decisions I’ve made because they make me who I am today. (I didn’t quote it because that’s not how he exactly said it but it’s the same idea). I like the town they live in and the Phoenix community. Cara has her best friend Rachel that is there to push her and support her. She also has her brother Jeremy who she was close to before the rebirth and then has to deal with how he has changed after the rebirth. I like how involved her mom is in their lives, as well as other adults in the town. The book does leave off with a bit of a cliff hanger but it's a good one and a great play to press pause. I can't wait to see how what happens in the next book. So if you are looking for something a little more unique but doesn't hold back on that lovely romance and teen angst. I would definitely say pick this up. It's so fun to read something new like this.